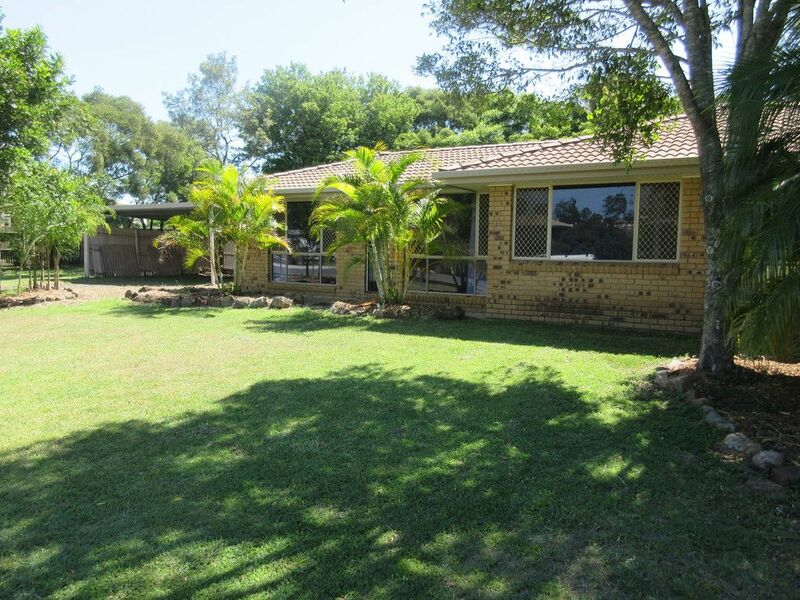 3 Bedroom lowset brick home on a huge 1457m2 partly fenced block. 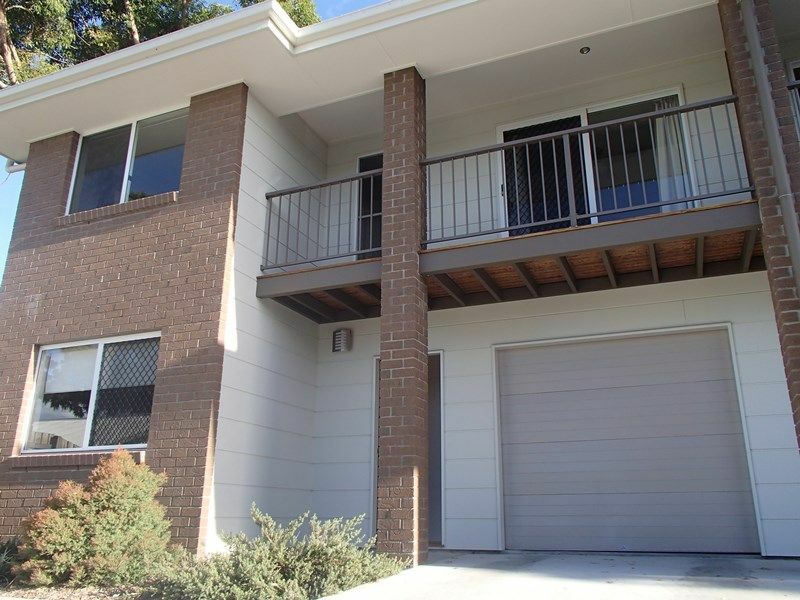 As you enter through the front door you will appreciate the living and dining areas easily serviced from the galley style kitchen with good storage and bench space plus servery to the family room. Three good sized built-in bedrooms with the master also having access to the two way bathroom with separate shower and bath. 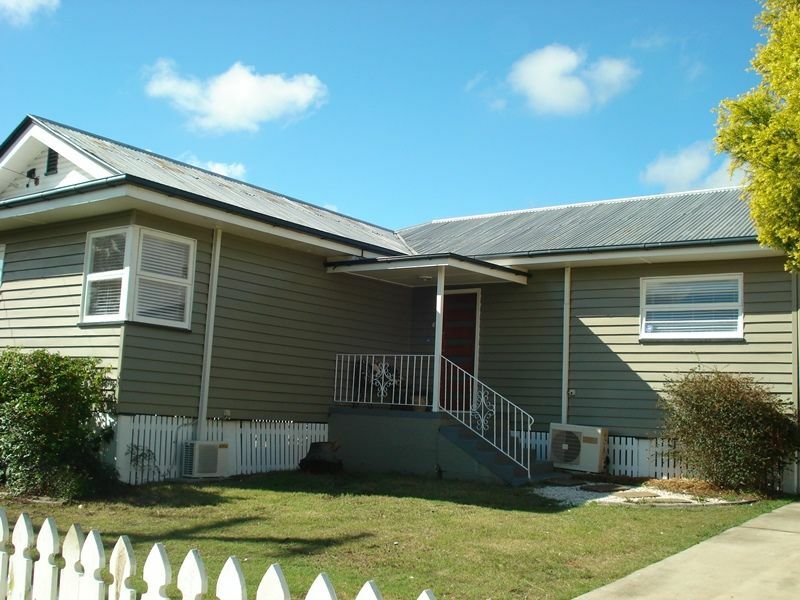 This property has been freshly painted internally and brand new carpet and window furnishings installed and all rooms have ceiling fans. 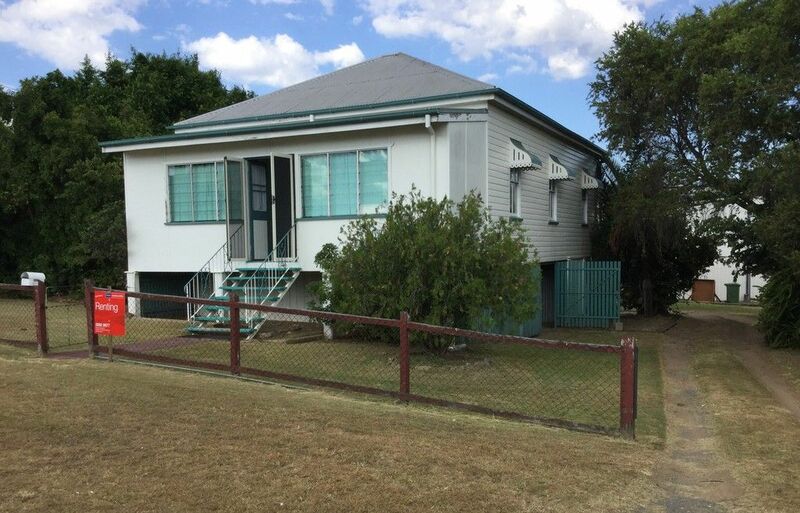 The yard hosts a double carport, garden shed and plenty of room for a game of cricket or footy. 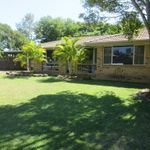 This home is located in a quiet area and is in walking distance to Woolworths Shopping Centre, has public transport close by and easy access to the highway. Pets are negotiable.